Since a portrait painting is a collaboration between patron and artist, the first step is to establish a dialogue and determine the scope of the painting you desire. I will do my very best to accommodate both your vision and your budget. 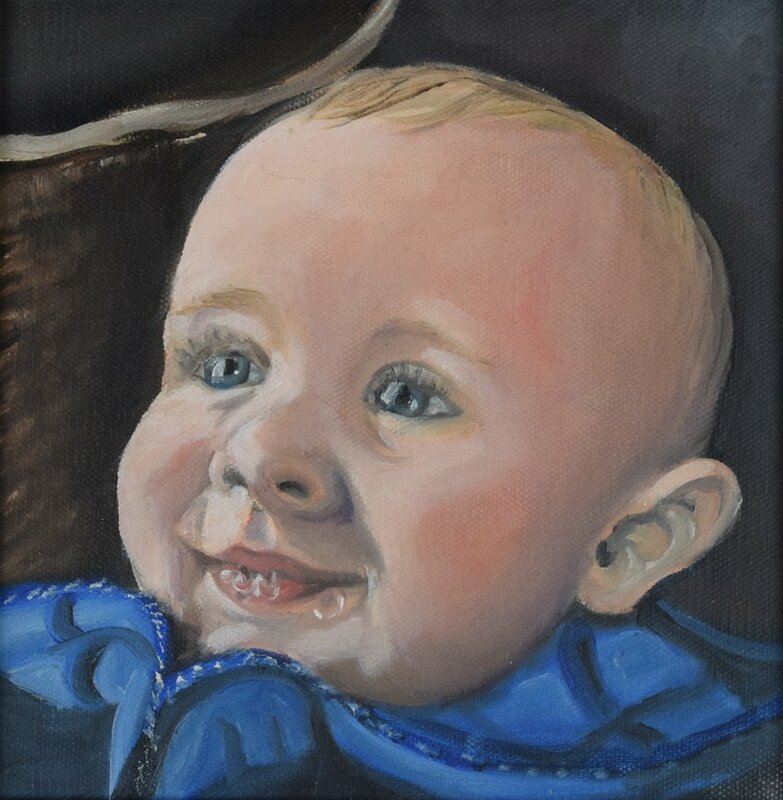 When you commission me to paint your portrait you are dealing directly with the artist. There are no intermediaries. This ensures there will be no misinterpretation or misrepresentation. If anything, your expectations will be exceeded.